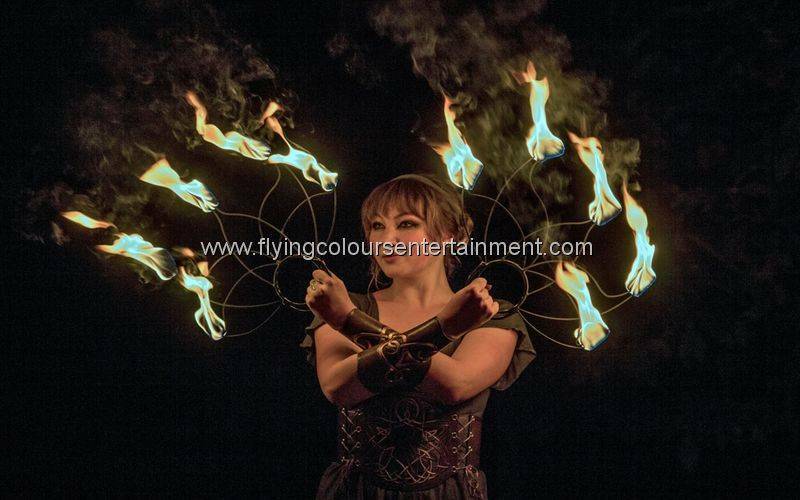 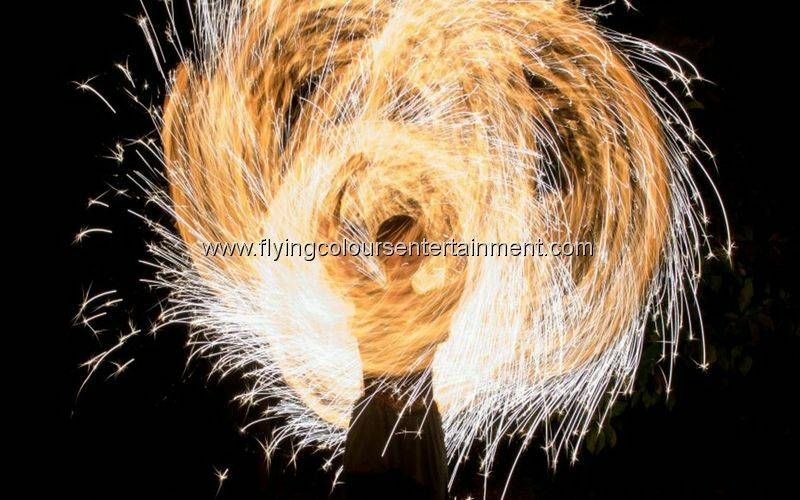 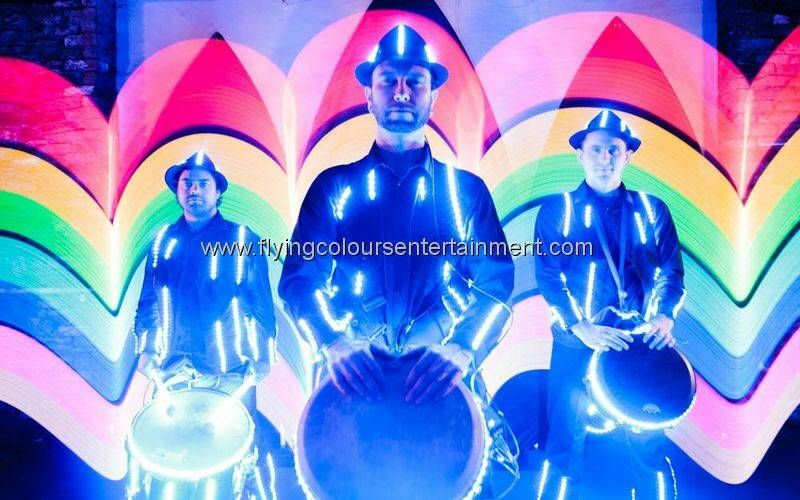 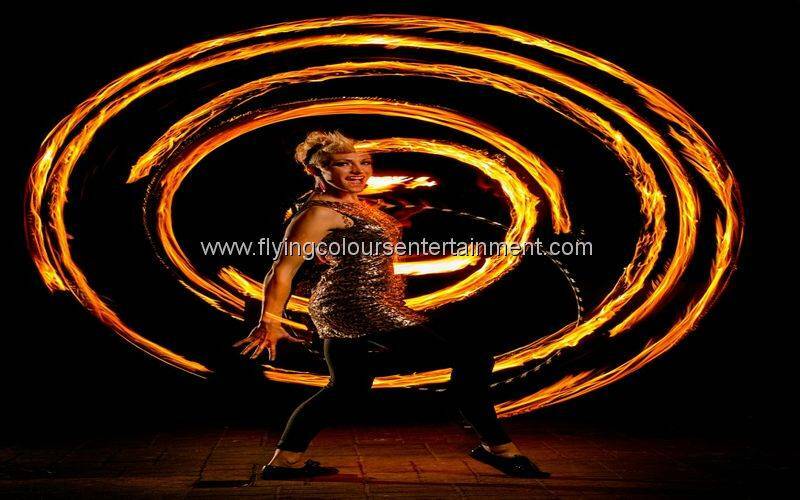 Freestyle and ambient fire performance is suitable for a wide range of events large or small from corporate parties, weddings, festivals, anniversaries and community events. 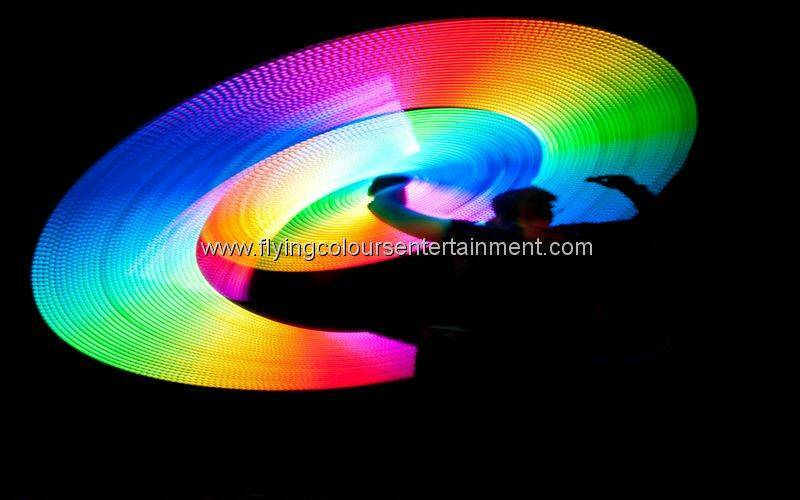 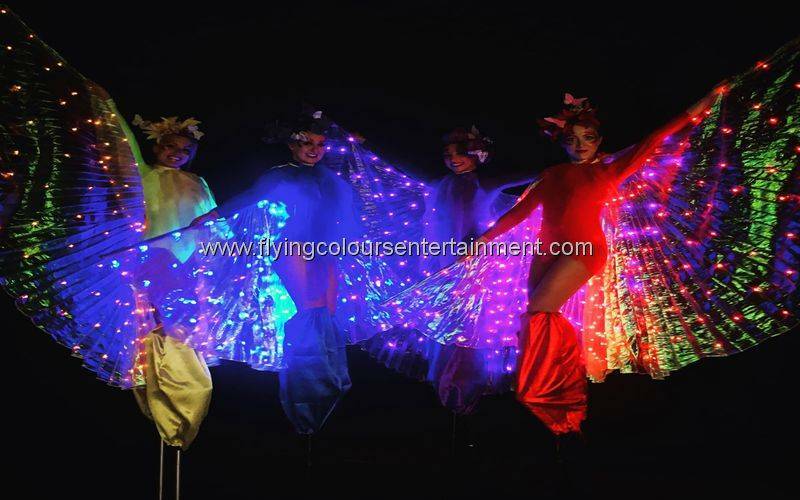 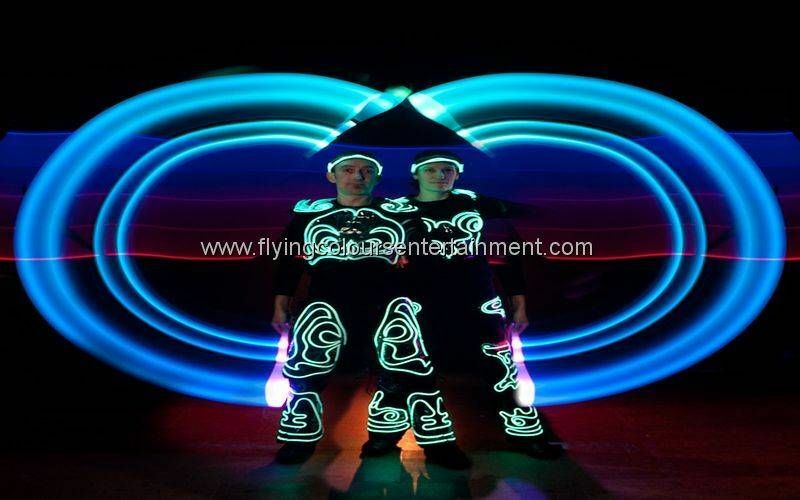 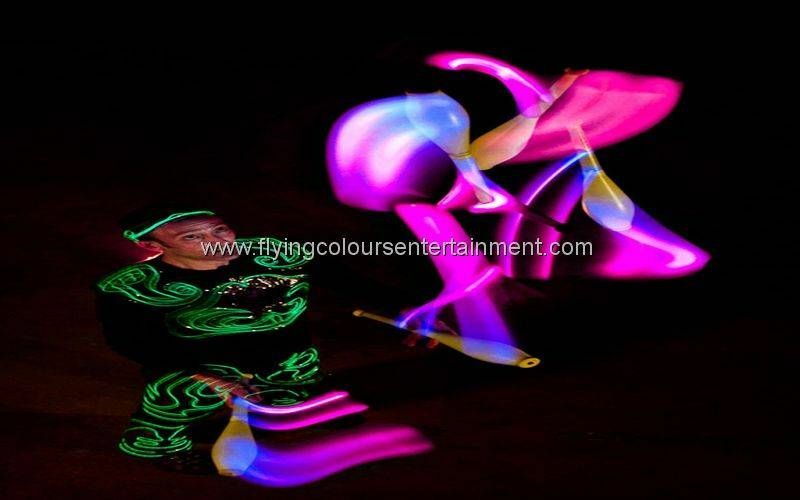 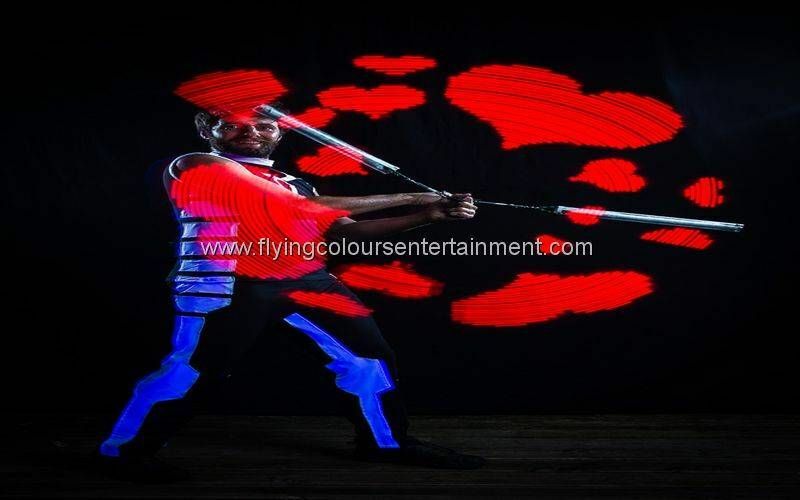 Other skills performed in glow costumes can perform ambient and freestyle entertainment. 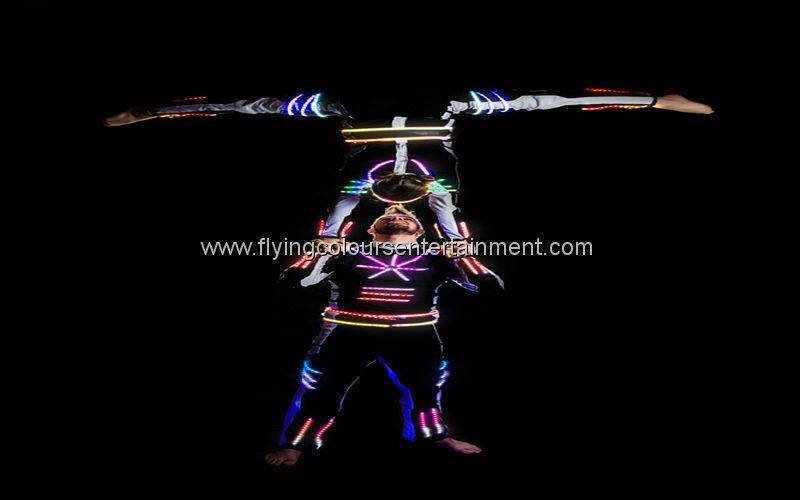 Skills such acrobatics, stilt walking, and drumming glow acts.